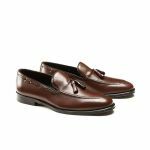 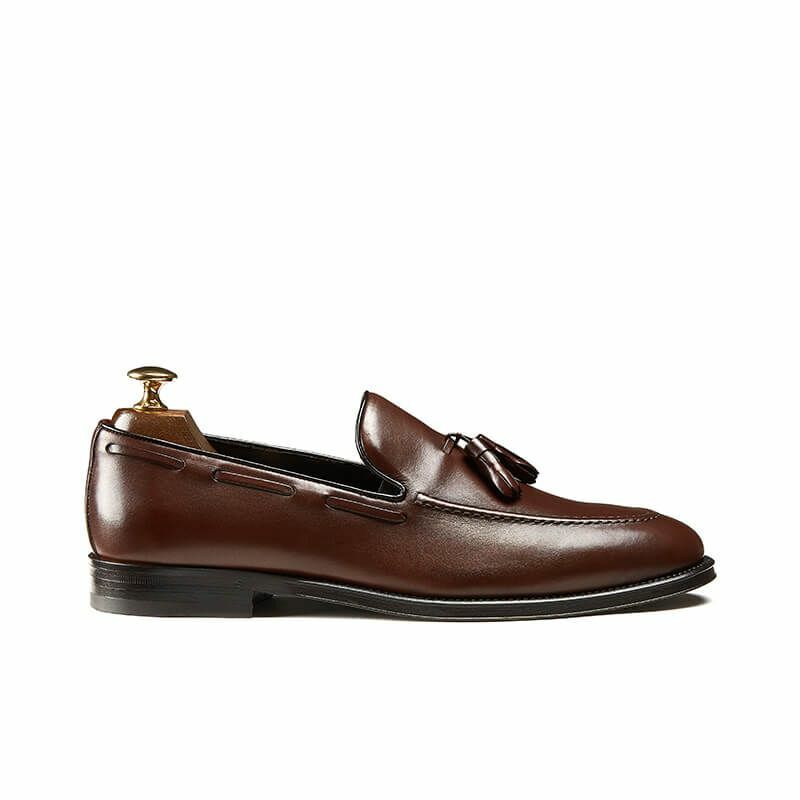 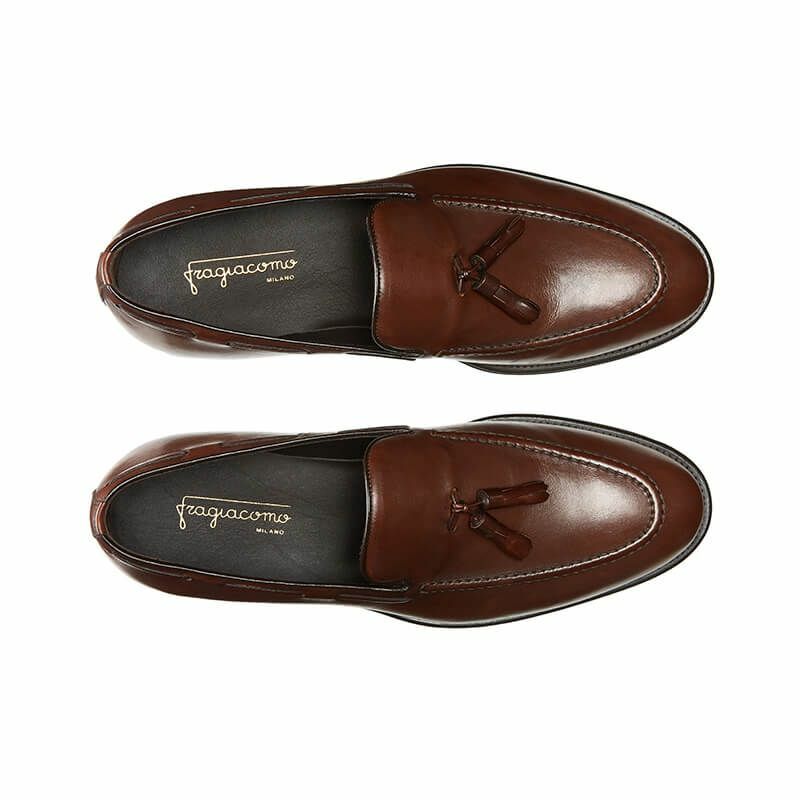 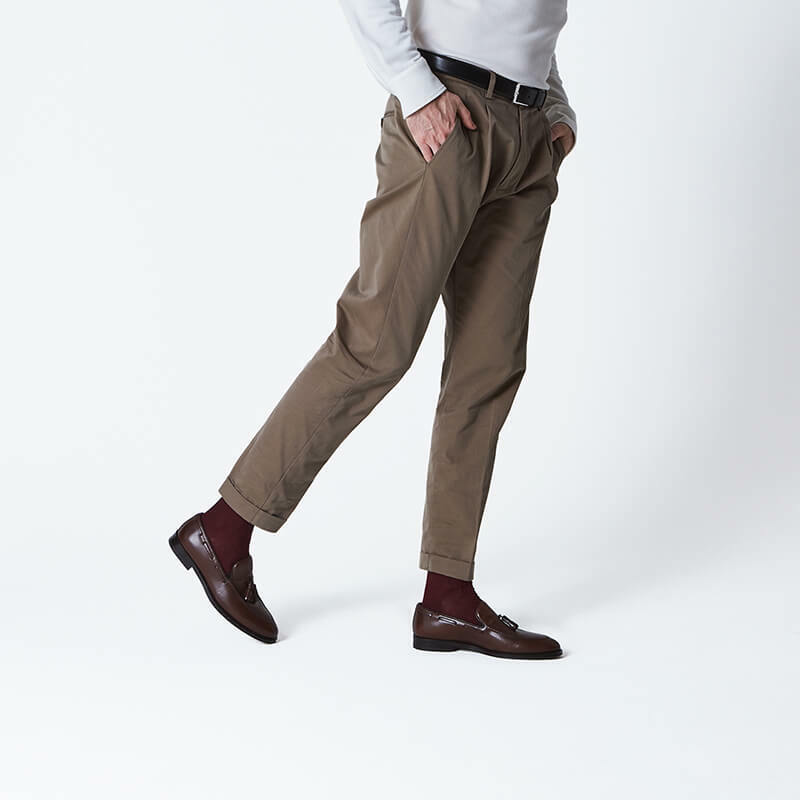 Wear the light brown tassel loafers to elegantly enhance your style. 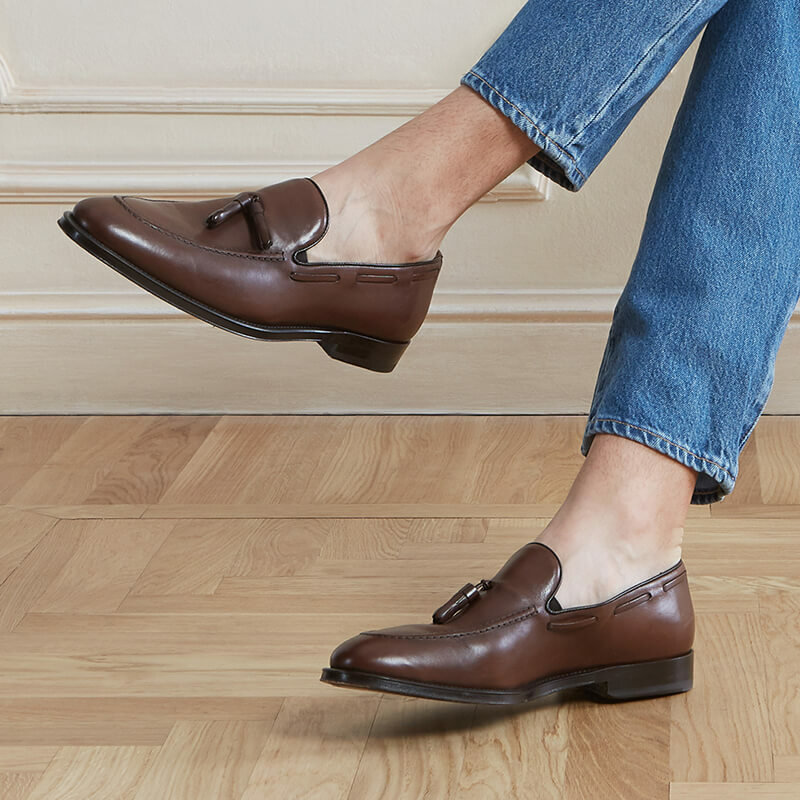 Featuring soft calfskin they elevate any look, from casual to formal. 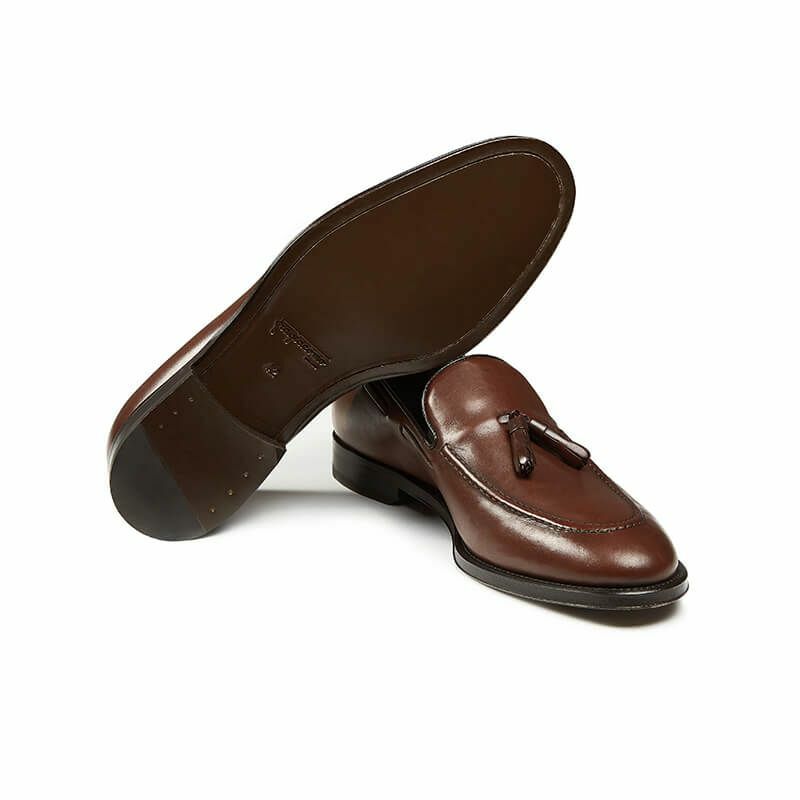 Blake-rapid hand stitching, leather sole and hand polishing create an eclectic passepartout with timeless charm. 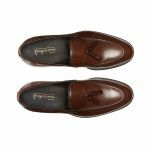 Pair your Fragiacomo loafers with blazer and slacks for an urban chic effect, or dress down an elegant suit adding a touch of character.